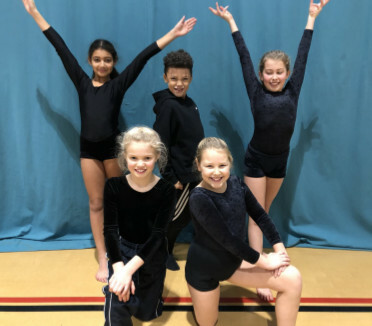 Last Friday, our Year 4 and Year 5 gymnastic teams competed in the Key Steps and Intermediate gymnastics competition at Stratford Park. 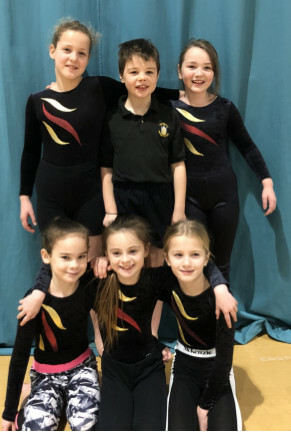 The level of gymnastics was incredible and they were an inspiration to watch. We came 3rd in the Year 4 competition. 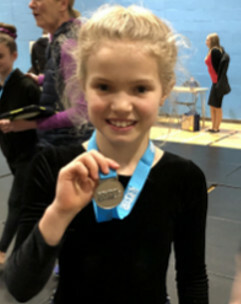 In the first ever Intermediate competition, Isabelle North came 2nd out of 33 gymnasts. Well done everyone!